If you’ve ever wondered how a saddle is made or how to throw an atlatl spear, or if you’d just like to enjoy a day celebrating Wyoming’s rich history, mark your calendars. 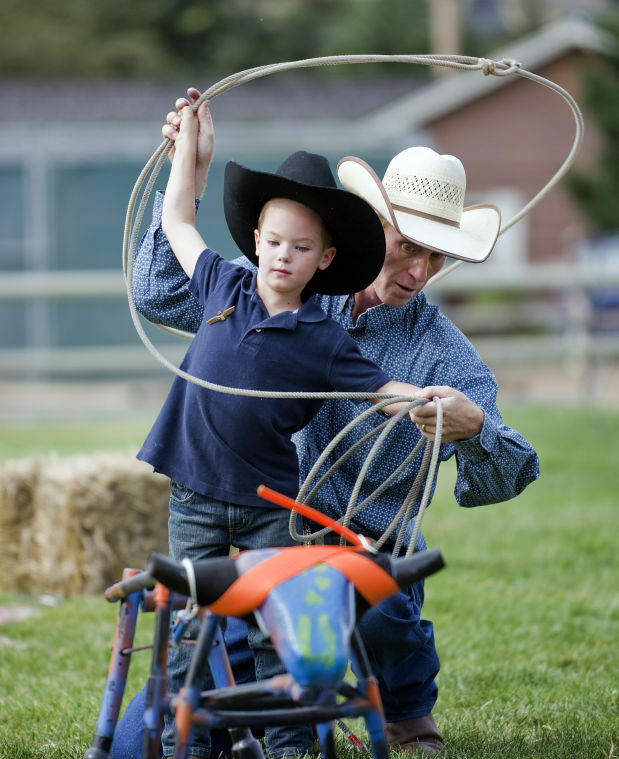 The second annual Slim Lawrence Western Heritage and Archaic Arts Festival is set for 4 to 7:30 p.m. Sunday in the grassy arena at Teton County Fairgrounds. 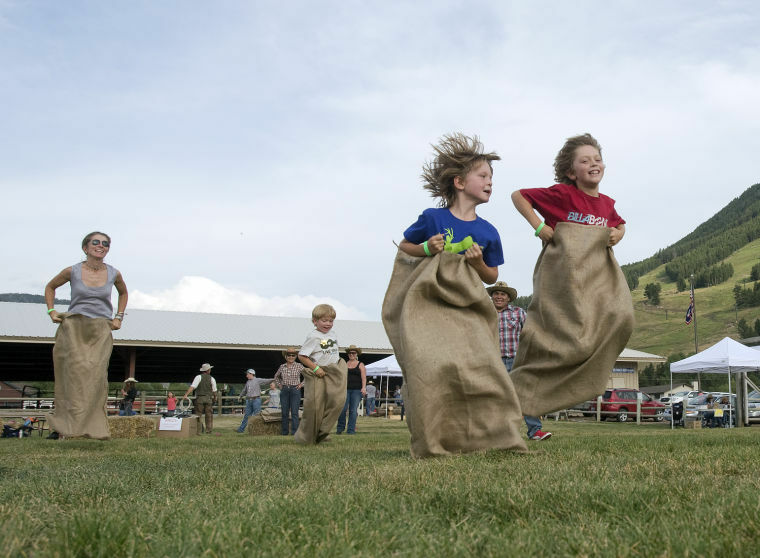 A fundraiser for the Jackson Hole Historical Society and Museum, the festival brings together Wyoming’s past and present into a celebration fit for the entire family. The festival is a continuation of a long-standing tradition of the Slim Lawrence Barbecue, which for more than 20 years brought residents and visitors together to connect with their past and rich history, share stories and tall tales, and gather with community members young and old and celebrate Lawrence’s legacy. 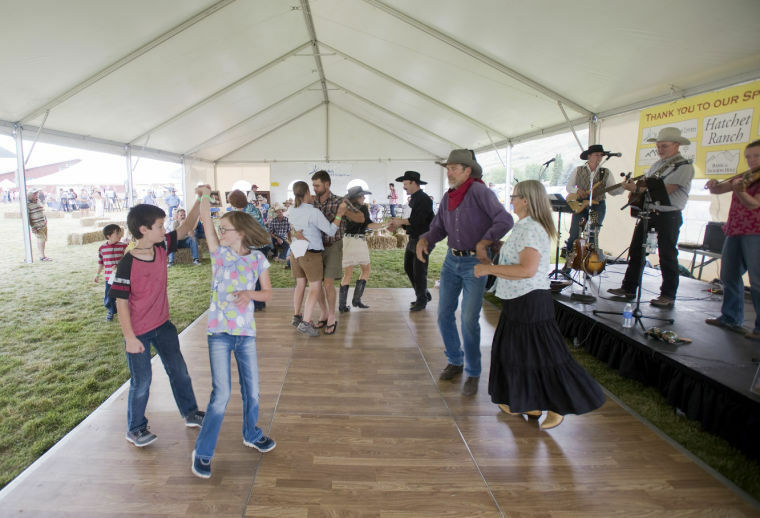 Now the gathering has taken on a new purpose, to share archaic arts and Western heritage and give attendees a fun-filled day of old-fashioned games, great food and live music.